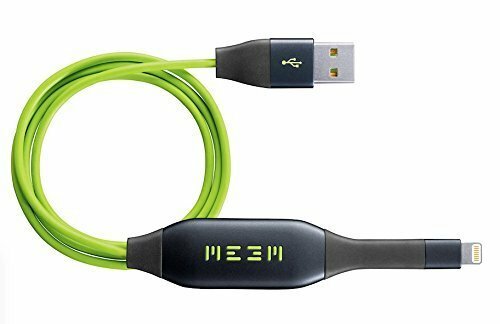 Backup multiple iOS and Android devices at the same time to the MEEM cable over WIFI. Use the MEEM Desktop app on your computer to view backed up data and even create a secondary backup. If you have any questions about this product by MEEM, contact us by completing and submitting the form below. If you are looking for a specif part number, please include it with your message.